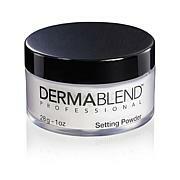 A silky, anti-aging finishing powder that helps instantly reduce the appearance of your pores and fine lines. 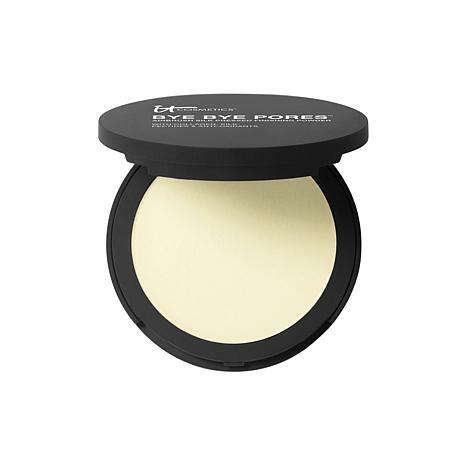 The pressed powder is translucent and buildable, perfect for touch-ups throughout the day. 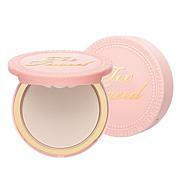 Swirl your favorite IT Cosmetics powder brush into the compact and tap brush gently on the lid to remove excess powder. Then, softly buff onto skin in circular motions for a smooth, flawless, soft-focus skin-perfecting finish. 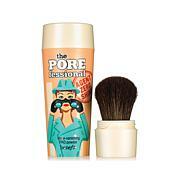 It can be worn on bare skin alone or over makeup as the finishing touch.